TrailLite's Auto-Sleeper has been awarded the UK’s best Motorhome Manufacturer for 2019. 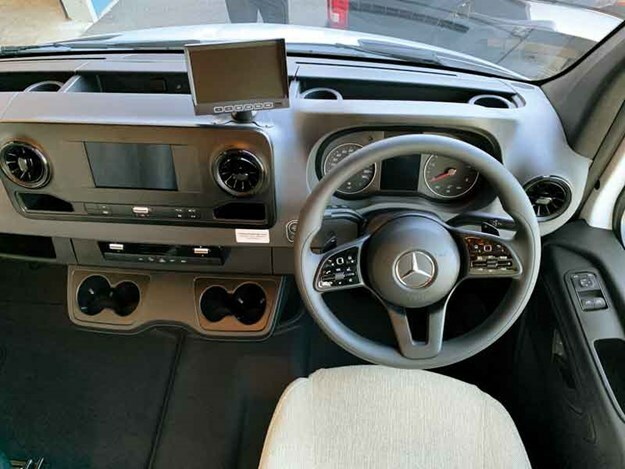 The company has also rolled out a brand-new Mercedes-Benz Sprinter. The Auto-Sleeper, a product backed by TrailLite Motorhomes and Caravans, has been awarded the UK’s best Motorhome Manufacturer for 2019. The prize comes from the Tent, Caravan and Motorhome Owner Satisfaction Awards in the UK where thousands of people vote for the best motorhomes and caravans across 24 categories. This category was new to the prestigious customer vote-based awards and was awarded to the British manufacturer who impresses across the board. The Auto-Sleeper is a quality niche product in the market in both the UK and New Zealand. Check out the award-winning Auto-Sleeper at TrailLite Motorhomes and Caravans in Pukekohe or Christchurch. The brand-new Mercedes Benz Sprinter just rolled out of the TrailLite factory on a 500 series Karapiro destined for Christchurch. 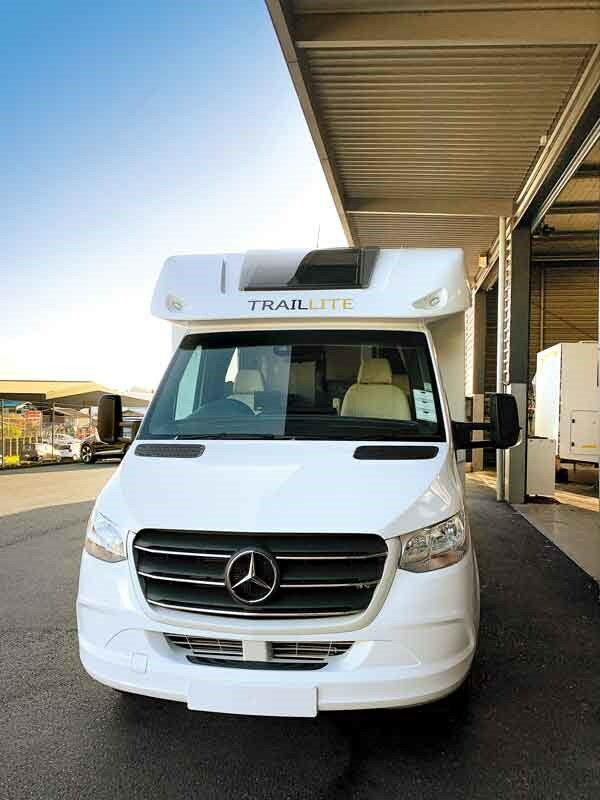 The look, feel and specification of the cab chassis makes the TrailLite 500 series motorhome fairly high tech and raises the bar further on the driving experience and safety features in modern motorhomes. The cab chassis’ TrailLite are building on continue to improve with every upgrade. Each improvement takes them closer and closer in terms of features and specification to the luxury car market. It’s great for the motorhome industry because these motorhomes become better in terms of drivability, safety and overall experience in enhanced.